A big welcome to all our new students arriving today. 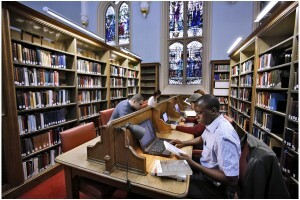 New College Library holds over 250,000 volumes, including rich and unique Special Collections, making it one of the leading theological libraries in Britain. 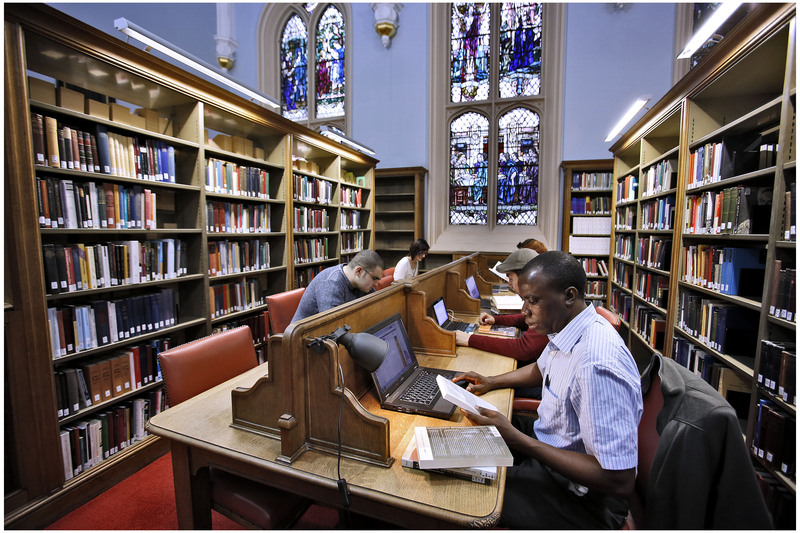 In addition to the books there are online collections – electronic journals, electronic books and databases which the University subscribes to support your studies and research. As the Academic Support Librarian, my role is to help students get the most out of using the Library. Welcome Week is a good opportunity to take a little time to get to know the Library – do this now and you’ll be paid back later on in your studies. I’m running Library Tours on Wednesday 16th for postgraduate students and on 22, 24 and 29 September at 1.15pm for undergraduates – and anyone else who would like a tour. 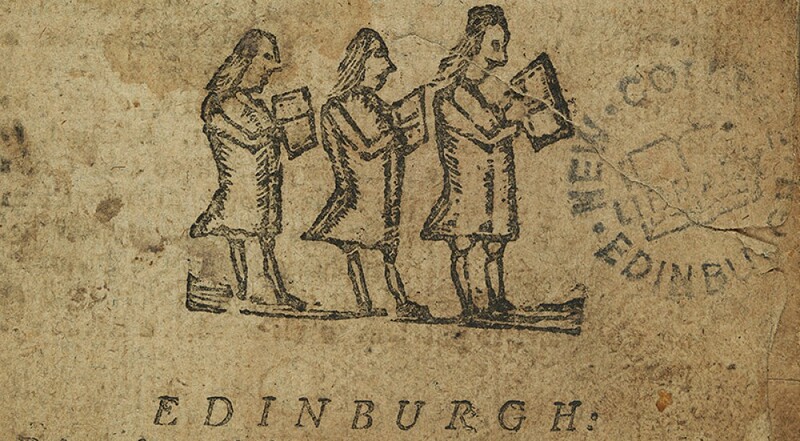 This entry was posted in How to use New College Library, Library and tagged new college library, students by cloverodgers. Bookmark the permalink.